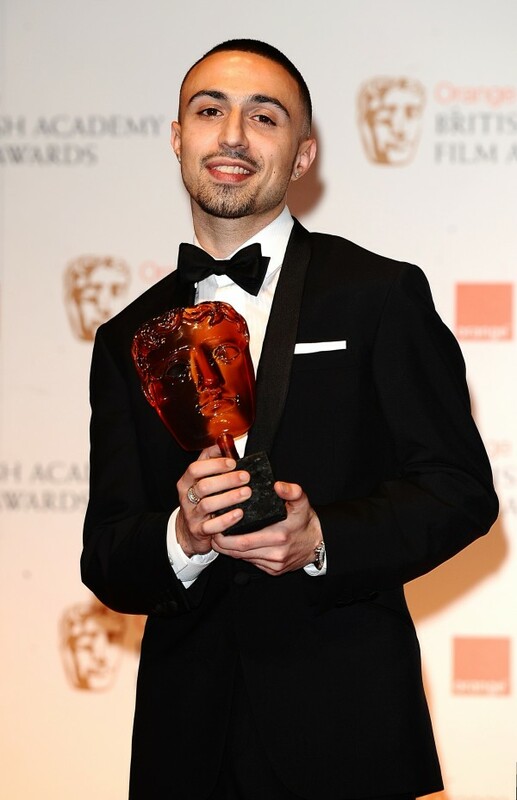 Actor Adam Deacon has been found guilty of posting abusive messages on social media about his former mentor and Adulthood director Noel Clarke. 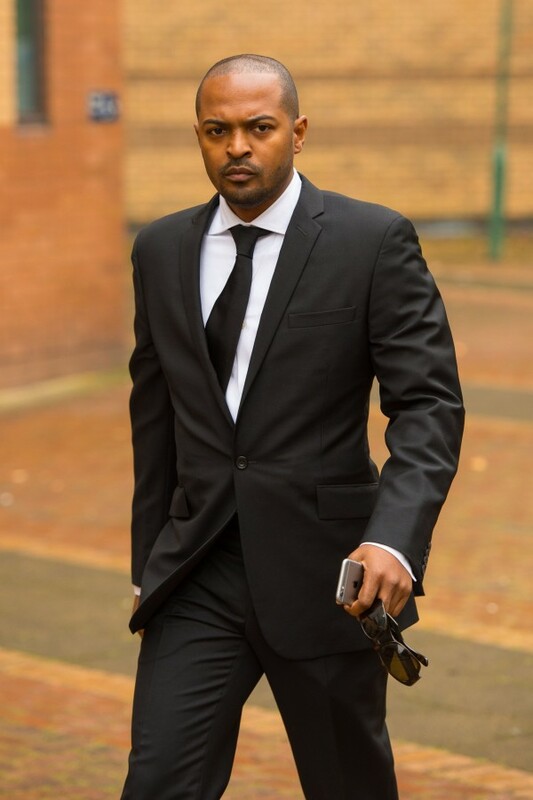 Deacon, 32, was found to have sent Mr Clarke a ‘barrage’ of abusive and threatening messages after the pair fell out over the title of hit film Anuvahood. 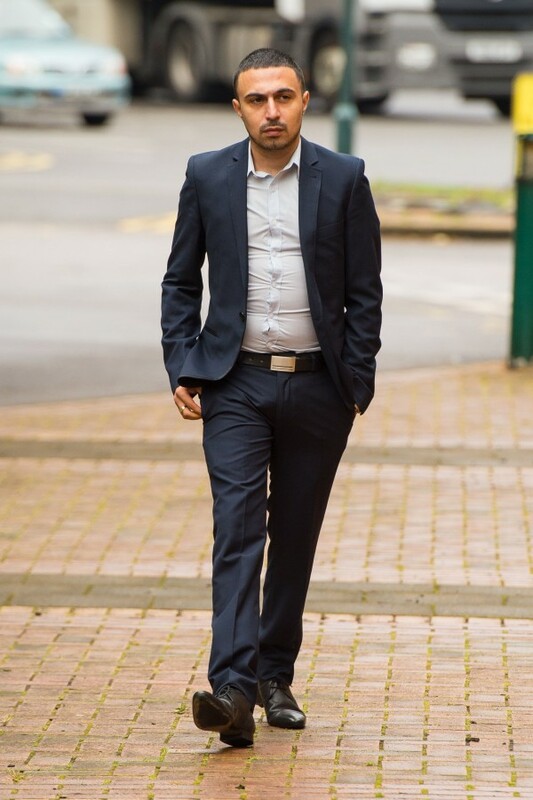 He branded Mr Clarke a ‘bully’ and accused him of sabotaging his career in hundreds of ‘consistent and continuous’ posts on Instagram and Twitter, Hammersmith Magistrates’ Court in London heard. Once good friends, the pair stopped talking after a disagreement over the 2011 film Anuvahood, in which Deacon made his directorial debut and for which he won a Bafta. Mr Clarke told the court that he helped launch Deacon’s career by selecting him to star in his films Kidulthood and Adulthood. She added that he would have known the response his messages would have received on social media and that, by posting pictures of Mr Clarke’s family, he had made ‘veiled threats’. Adding that these threats ‘exacerbated’ the harassment Mr Clarke felt, she continued: “The sheer number of messages that you sent is indicative of your intention to harass Mr Clarke. “You were aware of the effect that your behaviour would have. “You clearly were trying to illicit a response from Mr Clarke otherwise why post #wallofsilence, #industry and #standuptobullies. “I am satisfied so that I am sure that you intended to cause him harassment and distress because of your grievance that goes back a long time,” she concluded. Mr Clarke, who starred in Doctor Who, said he was so worried about the content of the messages Deacon posted that he informed his children’s school, which subsequently changed security codes around the building. “You just don’t know what is going to happen,” he said. Even after Mr Clarke went to the police in November 2014, Deacon continued to post abuse, calling his fellow star a ‘snitch’. Under cross-examination, Mr Clarke denied he had taken against Deacon for using the suffix ‘hood’. 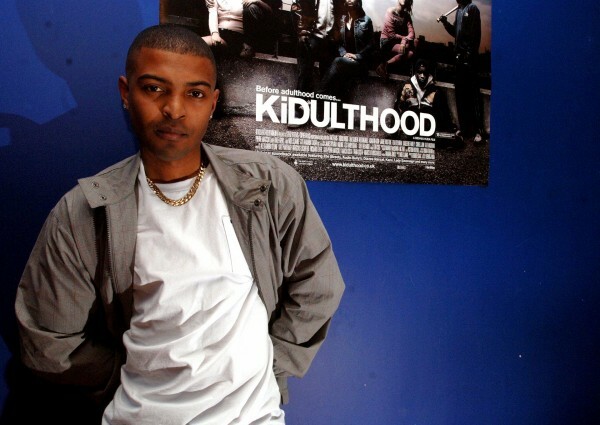 Deacon is best known for playing the main character, Jay, in the films Kidulthood and Adulthood, which saw him appearing alongside Mr Clarke. Giving evidence, Deacon claimed he had not harassed Mr Clarke, who seemed to ‘have it in’ for him from the beginning. “He would bully and belittle me on set in front of people – it would be a constant thing,” the actor said. He told the court he was only paid around £1,500 for his role in Kidulthood, despite being told by Mr Clarke that he would ‘make a lot more’. However, the actor admitted posting some messages on Twitter making reference to bullying, but insisted these were not directed at Mr Clarke. “I didn’t ‘@’ him, I didn’t mention him. That’s why I’m so confused as to why there’s a harassment charge,” he said. Deacon told the court he was ‘not bitter’ and that he had simply used Twitter and Instagram to express himself. He added that some of the messages he sent were initially posted by fans and that he had found them ‘funny’. The actor, from Bethnal Green, east London, who is also a rapper and played firearms officer Robbie in Channel 4 police drama Babylon, which screened last year, showed no reaction as he was convicted. He was released on bail and is due to be sentenced at the same court on August 20. Judge Bayne said she would be considering ‘a sentence within the community – I certainly wouldn’t be considering anything greater than that’.